We manufacture all shapes and sizes of Emery Boards which can be custom printed with your company logo for promotional or retail purposes. Choose from a Foam Core or Wooden Base. 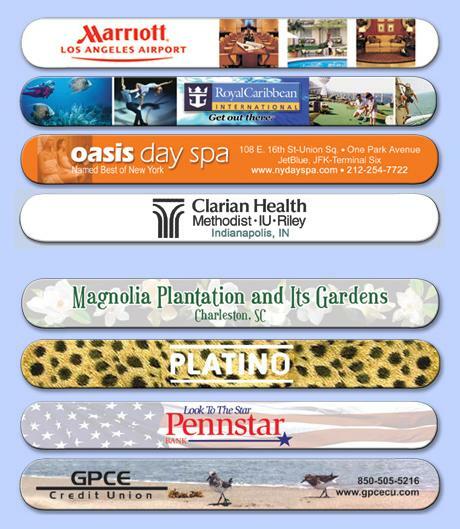 We offer high quality emery board products in any color with full color printing and custom shape options available. Our minimum order is only 250 pieces, so no order is too large or small for our facilities to handle! 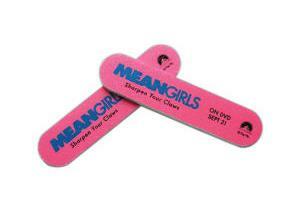 Also choose from our new Photo Emery Boards. 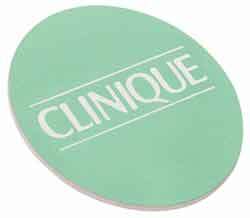 These salon quality nail files can be printed in full color process, and are also available in custom shapes and sizes. or submit a quote request online.